It’s time to share the LOVE! 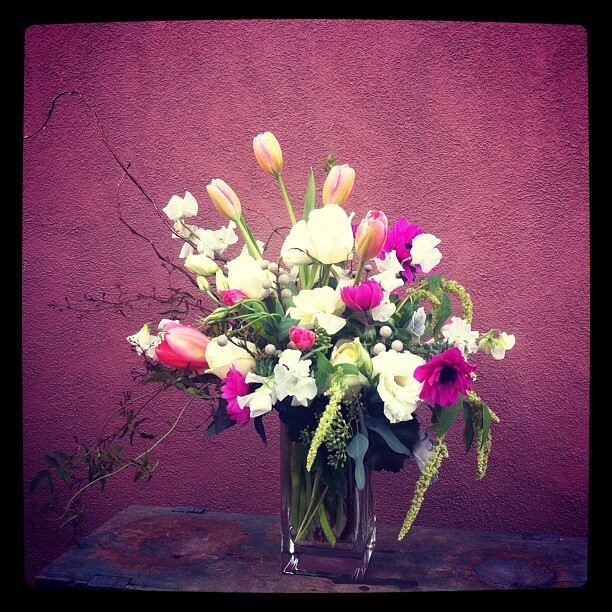 The shop is overflowing with gorgeous flowers, allow us to send something beautiful to your sweetheart. Give us a jingle (505) 820-0044 and we’ll set you up!